This year’s Diocesan Convention theme is "You Will Be My Witnesses"
This year’s Diocesan Convention theme is “You Will Be My Witnesses,” from Jesus’ last words to his disciples in Acts 1:8. In keeping with that theme, most of our workshops will focus on various aspects of evangelism, which is our way of witnessing to others about Christ. This is your church’s opportunity to think about new ways of reaching people in your neighborhood who may be transformed by our Episcopal witness to Christ. “Mission from the Middle: Why the Church in Africa is Growing” by our guest keynote speakers, The Rt. Rev. Mark and The Rev. Canon Helen Van Koevering. They will tell us about their experience planting many churches in Mozambique (offered twice). “Won’t You Be My Neighbor?” by The Rev. Joseph Alsay and Richard Bowles, who will talk about bridging divides to reach people who are different from ourselves. “Implementing Invite Welcome Connect in the Congregation” - Canon Susan Brown Snook and the Invite Welcome Connect coaches – stories and practical tips for growing your church the Invite Welcome Connect way. “What’s the Secret Sauce? Discipling Youth, Young Adults, and their Families” – The Rev. Tim Sean Youmans and The Rev. Kirsten Baer will consider how to reach young people and families in our busy world. “Evangelism 101” – The Rev. Tom Dahlman and The Rev. Erin Jean Warde will talk about evangelism – what it is and how we can do it creatively (offered twice). “Finding our own Renewal in Loving Our Neighbor: The Surprising Gift of Hispanic/Latino Ministry” – The Rev. Nate Carr and The Rev. Cuco Escalera will talk about sacrificial listening and what we have to learn from our Hispanic neighbors. “Financial Management and Reporting in the Congregation” – Canon Will Buchanan and Rose Picard from the Diocesan Office will talk about many aspects of record-keeping and financial reporting. 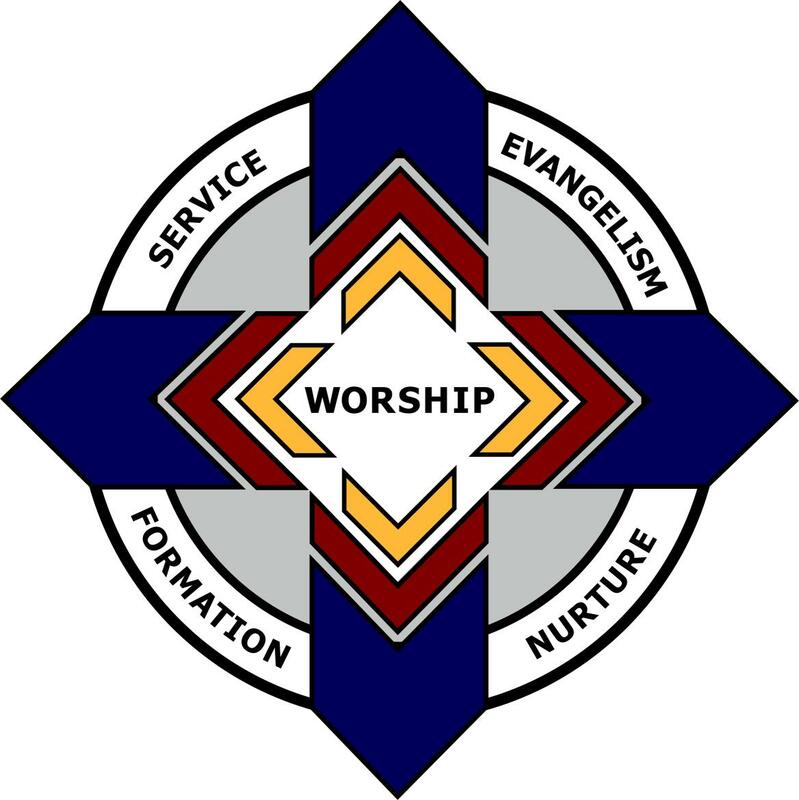 “General Convention: The Great Anglican Themepark” – Oklahoma’s General Convention Deputies, led by deputation chair The Rev. Everett Lees, will talk about highlights of 2018’s General Convention. “Guidelines for Healthy Congregations” – Canons Susan Brown Snook, Will Buchanan and Bill Carroll will present the diocese’s new document outlining basic requirements and recommendations for further growth in all congregations. All are welcome at the workshops! We hope these will provide great resources to grow, lead, and manage your congregation. © Copyright 2019, Episcopal Diocese of Oklahoma, All Rights Reserved.